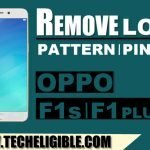 If you are not familiar from your device, that which frp bypass method you should try on your frp lock device to Bypass Google Account 2019 Verification FRP Lock, then we would recommend you to go down and read our some tips to know how to find best matching frp unlock method for your android device, if you know very well how to find out best matching frp method, then you can select your device Brand from below list, and you will be redirected to your brand frp bypass posts list, just select your frp method just by matching your device specifications to easily Bypass Google Account Verification FRP Lock. 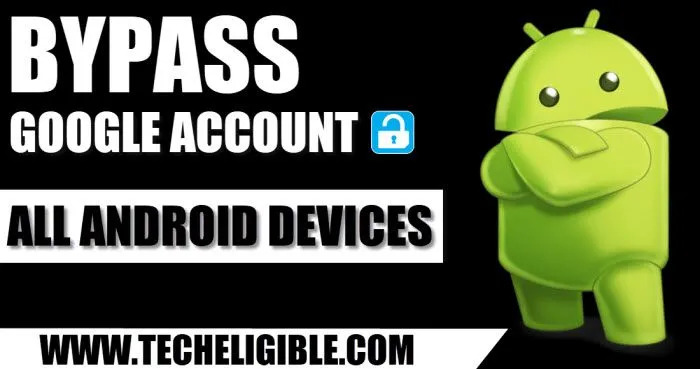 To Bypass Google Account Verification FRP Lock from your any android devices, we would recommend you to read this post complete, because that is very important for you to understand what type of frp bypass method you need to apply on your device, there are several methods to Remove Gmail Account Verification, Many Android devices has different Android Versions, Different Model Number, so that’s is the reason you are supposed to know which frp bypass method is perfect for your Android device. Otherwise you will keep on searching different methods, and will waste your time, so why you don’t understand first, which method you should search and apply on your frp lock device to Bypass Google Account Verification FRP Lock. 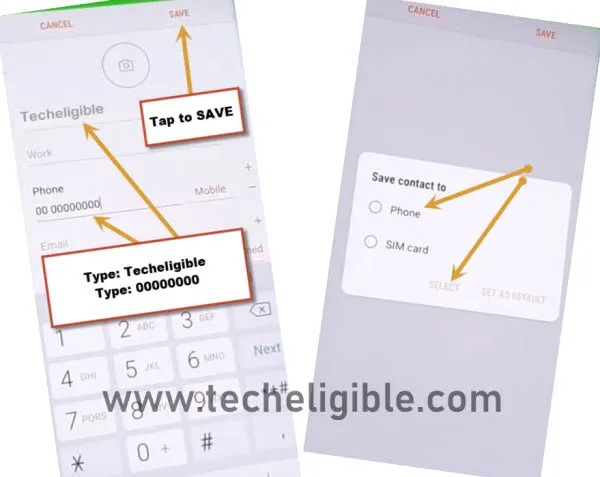 If you are unable to match all 3 options above, so don’t worry, you still have chances to Bypass Google Account Verification from your device, there are lots of methods those work on different android devices if the android version is same, for e,g your device Android Version is 7.1, and brand is (Samsung Galaxy), you get the frp bypass method of Same Brand, and Android version, so still you can easily FRP Lock. Let’s Move on to Bypass Google Account Verification FRP Lock methods for your Android devices, above of this post you have list of many Brands Names, just select anyone brand from there, that match to your Android device specifications, remove frp lock easily. If your device Brand is not listed, so don’t worry you can comment us in below comment box, and do mention your device Brand, Model No, Android, we will try bring frp bypass method for your device. -Turn device, tap on “START”. 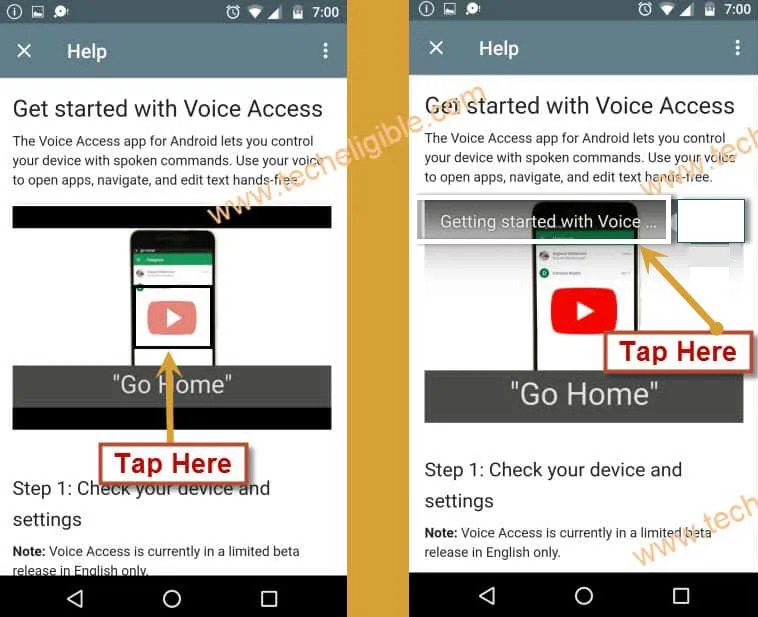 -Turn on “Voice Assistant” by Long tap with your 2 fingers until you see popup message of “Voice Assistant turned on…”. -Double tap on “EMERGENCY CALL”. -Dial “911” to make call on 911. -After that you will see “Emergency Number” screen, just quickly double tap on “Add Call” option. -Turn off “Voice Assistant” by quickly press & release “Volume UP + Power Key“. -Tap on “Create Contact”, and then from the popup message, just tap on “PHONE” and then tap on “SELECT” option. -In the “NAME FIELD”, type “Techeligible”. -In the “Phone Field”, type any random numbers, like “99999999”. -Now tap on “SAVE” from top right corner. 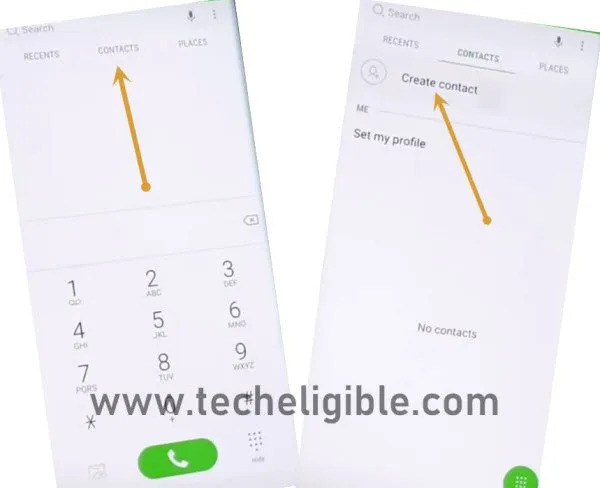 Click Here to CONTINUE this method to Bypass Google Account Samsung Galaxy Android 9. -Connect “Wi-Fi” to your Samsung Device. -Go back to very first “START” screen by tapping on back key. -Now Long tap with your 2 fingers until you get “Talkback Tutorial” screen. -After that, Draw “L” by swiping down to right, and after drawing “L”, you will see another popup window of “Global Context Menu”. -From “Global Context Menu”, you have to Double tap on “Talkback Settings”. -Double tap on “Talkback Tutorial”. -Now double tap on “Turn Talkback Off” to suspend talkback option. -After turning off talkback feature, you will be redirected back to “Talkback Settings”. -Go down & tap on “Help & Feedback”. 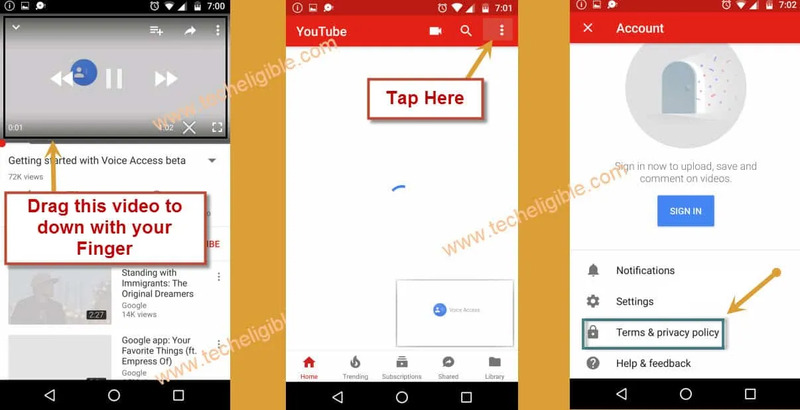 -Tap on Youtube video “Play icon” and wait for few seconds until get some more option on youtube video. -Now Just tap on “Clock icon” from the youtube top right corner. -You will be redirected to the “Welcome to Chrome” screen. -Tap on > Accept & Continue > Next > No Thanks. -Now we need download frp bypass tool to bypass google account verification frp. -Connect “Wi-Fi” to your Huawei device. -After connecting wifi, Restart your Huawei device. -Now you will have your first “Select Language” screen. 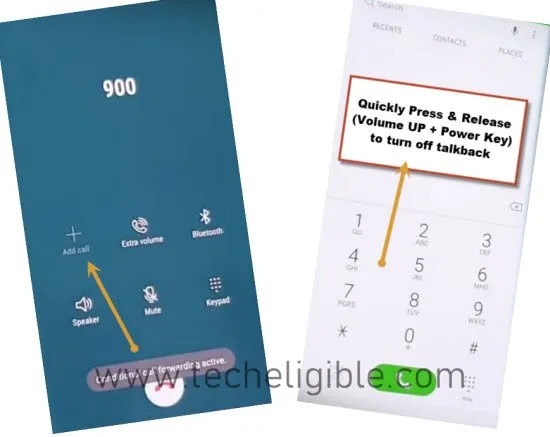 -Long tap with your 2 fingers until you see talkback tutorial popup window. -Now draw “L” by swiping finger down to left. -After drawing “L“, you will get another popup window of “Global Context Menu”. -From there, Double tap on “Talkback Settings”. 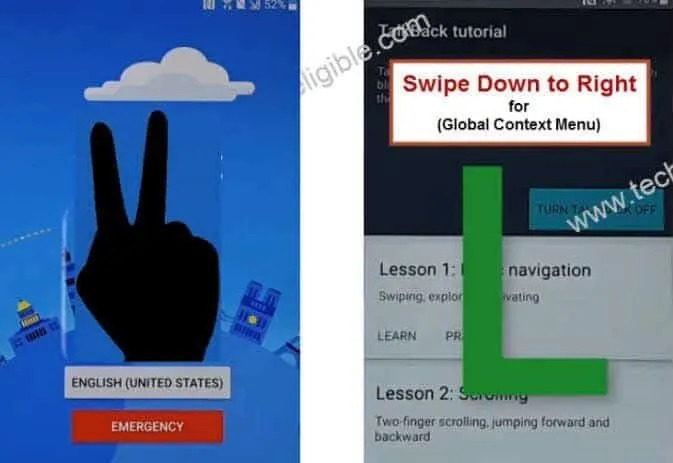 -Go down using your two fingers, after double tap on “Explore By Touch”. -Tap on “Help & feedback”, after that select “Get Started with voice access”. -Tap on YouTube video “Play icon”. -Wait until you get “Youtube Title”. -Tap on “You-tube Title” same as shown in below image, and then you will be redirected to the “Youtube Website”. -Tap on “Share” from youtube video. -Tap on “Gmail icon” same as show in below image. -Add your any Hotmail account in your device to Bypass Android FRP Lock Huawei. 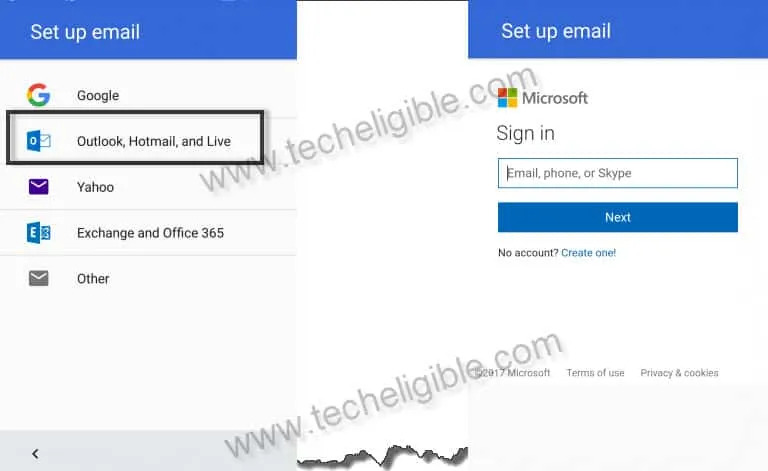 -If you don’t have any Hotmail Account, so you can create your Hotmail account from signup.live.com. -Tap on “SKIP” from welcome to gmail screen. -Tap on “Add an email address”. -Now tap on “Outlook, Hotmail, and Live”. -Sign in your account there to Bypass FRP All Huawei. 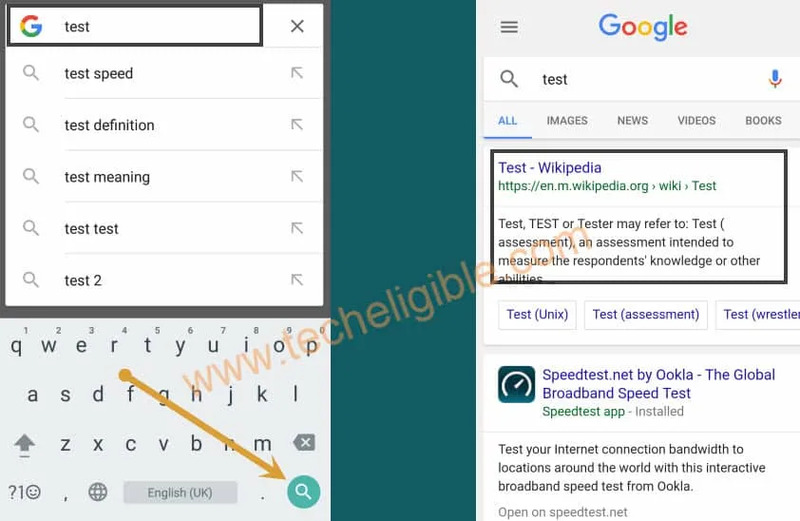 Click Here to CONTINUE this method to Bypass Google Account HUAWEI 2019. -Connect “Wi-Fi” to LG device. -Go back to first “Welcome” screen, from there tap on “Accessibility” option. -After that, Tap on “Vision”. -Swipe up and tap on “Text-to-Speech Output”. -Tap on “Setting for Google Text-to-speech Engine”. -After that tap on “Feedback”. -Now tap on “terms of service”. -You will be redirected to the Google. -Type in search box “Test”, and search it. -Tap on 1st searched result “Test – Wikipedia” (See Below image). -Long press on any word from there, so that (Cut, Copy, Select All) options appear. -Tap on “3 DOTS” from there, and then tap on “ASSIST”. -Type in search box “Settings”, and open it. -Now We have to stop “Setup Wizard”. -Tap on “3 dots” from top right corner. -Swipe up, and tap on “Setup Wizard”. -Tap on “Force Stop”, after that “OK”. -Now tap on “Storage”, then tap on “Clear Cache” to Bypass Google Account FRP LG Devices. Click Here to CONTINUE this method to Bypass Google Account LG Devices. -Connect “Wi-Fi” network to your Moto Device. -Go back to very first “Welcome Screen” by tapping on back key multiple times. -From there, Tap on “Vision Settings”, after that tap on “Talkback” to turn it ON. -You will have “Talkback Tutorial” screen. 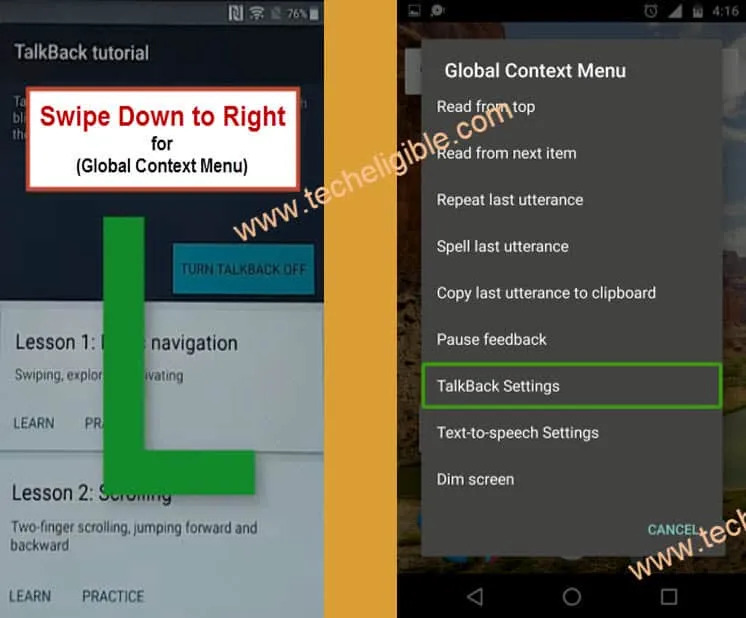 -Now you you will have “Global Context Menu” screen, just double tap on “Talkback Settings”. -Double Tap on “Turn Talkback Off” Option. -You will be redirected back to the “Talkback Settings”. -Tap on “About Switch Access for Android”. -Tap on “Youtube Video” and wait few second until you get Youtube Video Title (About Switch Access for Android). -If you do not see “Help & Feedback” option, just try new method to access youtube by click here, and rest method you can follow from below once you access to youtube. -Now tap on “Youtube Title”. -Tap on “Not Now” from the update screen. -After that, tap on “Profile icon or 3 Dots” from top right corner. -You will have “Welcome to Chrome” screen. -Tap on > Accept & Continue > Next > No Thanks to get inside chrome browser. -We’ve to download Moto FRP Tools to Bypass Google Account Motorola. Click Here to CONTINUE this method to Bypass Google Account Motorola. Please help me to bypass my cherry mobile flare j2 lite couz I don’t remember the gmail that sync in my device thank you.. Please include my phone on the list.I can’t bypass it. my device is not listed the model is myphoneA10 please include it on the list.